The 50 Watt AS50D has two specially designed 8″ Celestion speakers and a high fidelity polymer dome tweeter, for rich clean tones and brilliant highs. The digital FX, which include studio-quality Reverbs, are assignable to either or both channels, and can be balanced with FX in the FX Loop. 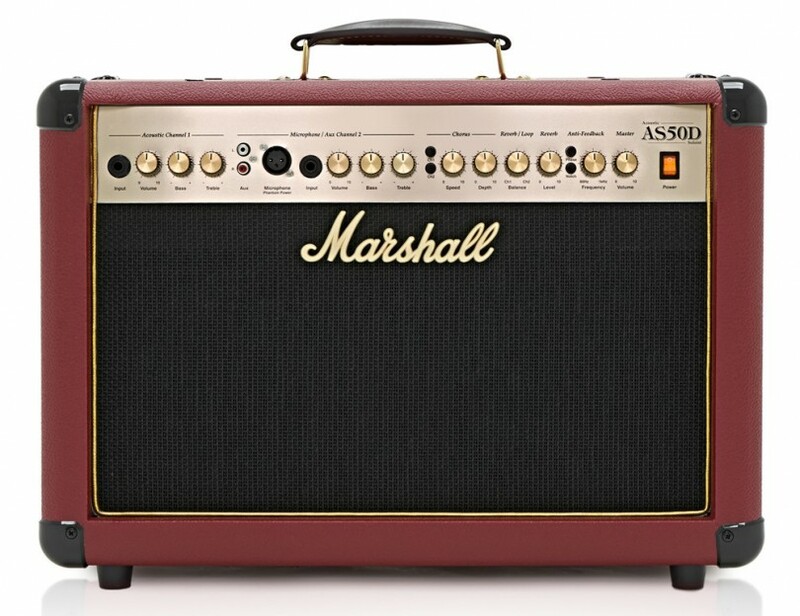 The AS50D is the perfect amp for intimate acoustic gigs.